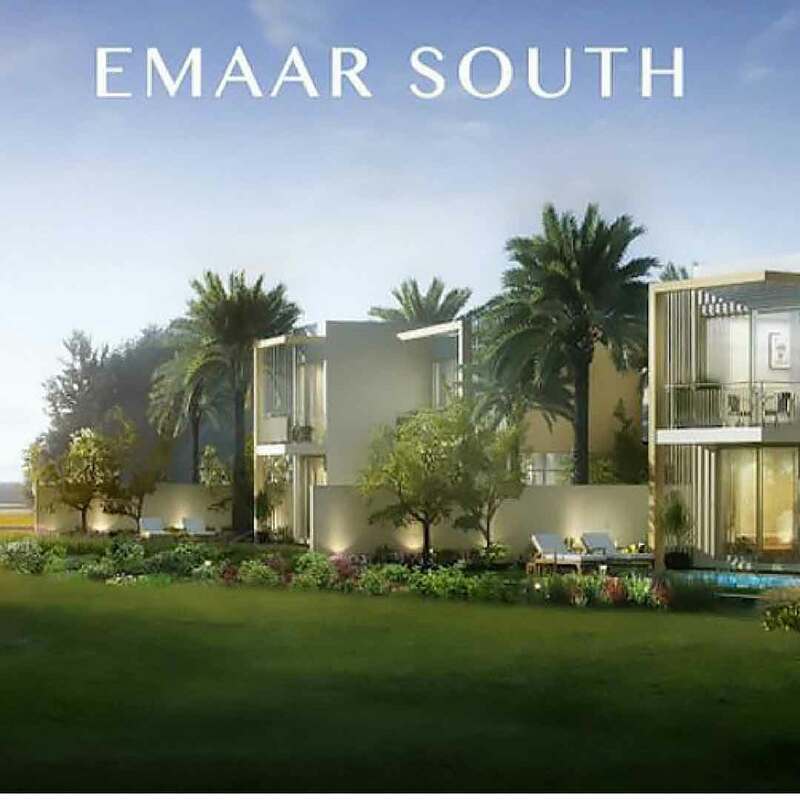 Emaar introduces Saffron, a family-friendly environment that celebrates relaxation, play, and the outdoors. Set amongst the new parks and ample green space of Emaar South, Saffron is a stunning collection of homes with beautifully manicured private gardens. Choose between 3 and 4 bedroom townhouses each with a private garden and a backyard, designed with flair and within arm's reach of nature. 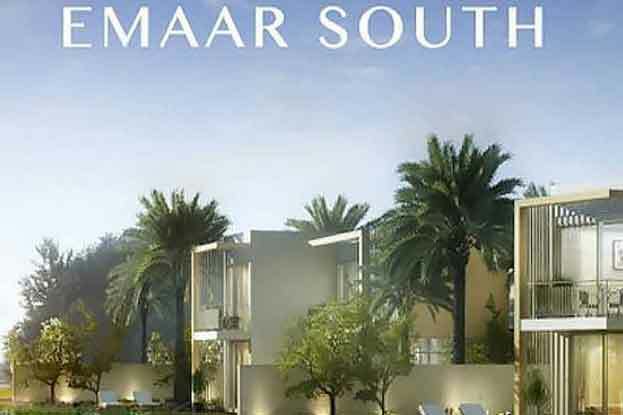 Saffron is Emaar's newest family-oriented community located in Dubai's emerging economic destination, Dubai South. This 145 sq km self-sufficient city is designed to create 500,000 jobs and sustain a population of near one million residents. Dubai South will encompass a world-class shopping mall, Dubai South Mall, the world's future biggest airport, the Al Maktoum International Airport, and the red metro line. 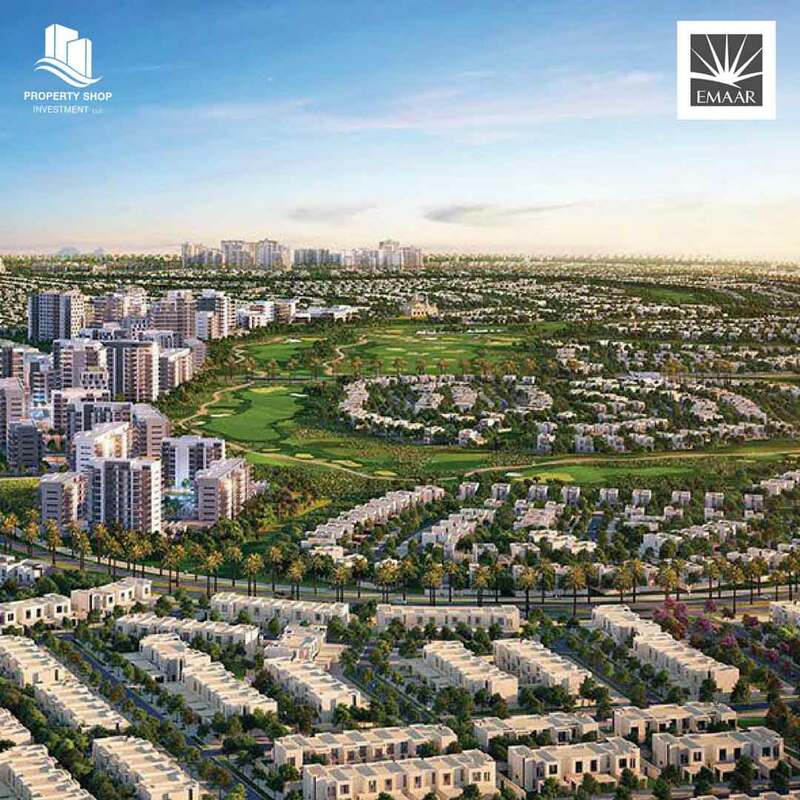 The best minds gathered together to create the community of Dubai South with stylish townhouses, apartments and tiered townhomes that encircle an 18-hole Championship golf course. Despite building a peaceful golf community that encompasses neighborhoods and parks, the area is in close proximity to key roads and landmarks. These include the Al Maktoum International Airport Road, hotels, retail centers, as well as proximity to the region’s landmark event, Expo 2020. As a community within this up-and-coming city, Saffron residents will benefit fully from all the amenities and facilities in Dubai South. Saffron was born out of experience and the belief that there is an ever-increasing need for family-friendly communities catered for park-side living and that make the most of natural green spaces. Saffron brings an elegant collection of garden townhouses within arm's reach of nature. It is a place where sunlight, palm trees, and landscaping combine to create a neighborhood of calm and comfort. Having taken cues from Emaar's most sought-after villa and townhouse communities like Arabian Ranches, The Springs and Reem, Emaar architects created an ideal family setting. The intelligently-planned interiors are conceived to maximize space and provide the perfect ambiance for entertaining guests or relaxing at the end of the day.Enjoy a life of leisure with a wide variety of amenities at your doorstep. Relish having an 18-hole championship golf course within walking distance of your home, as well as access to a driving range and a clubhouse. Completing the Saffron lifestyle is a retail town centre, a hotel, and several dining outlets. Residents will be able to lead an active and social life with community swimming pools, indoor and outdoor kids play areas, barbecue areas, a health and fitness facility, and a community clubhouse at their doorstep. Saffron is a community of elegant townhouses that prize nature, space and the outdoors.